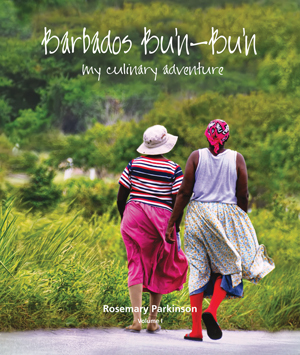 The award-winning author and creative force behind a series of books on Caribbean culinary culture, Rosemary Parkinson is widely credited with putting the islands on the world foodie map. 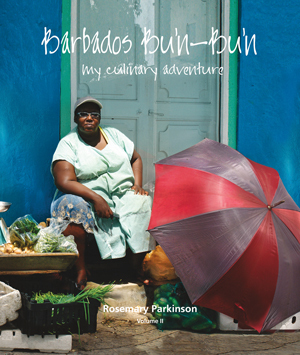 Big, beautiful and packed with colourful photographs, spirited stories and mouth-watering recipes, Parkinson’s books take readers careering around the islands on a joyous, vibrant adventure, told through the medium of food. When we speak she is taking a rare morning off, this time from photographing hummingbirds in the Trinidadian bush. Her energy and verve fizz and crackle down the line as the dizzying turns of her life unfold. Born in Venezuela to Trinidadian parents and raised in Barbados, Parkinson is no more able to say where she is from than she is to specify where she lives. 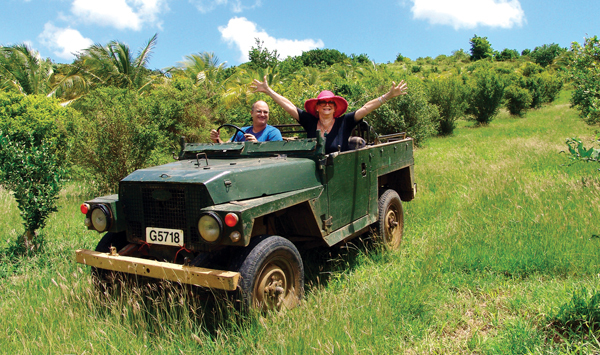 At 71 she still hops from island to island, depending on where her latest project takes her, home being wherever she stands. That was 1992 and the start of her career in publishing. 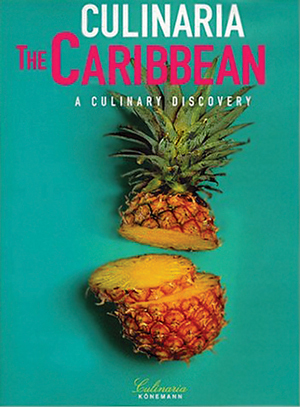 At the time, Caribbean cuisine was neither known nor appreciated abroad, but in the late 1990s Parkinson convinced a publisher to take a punt on an ambitious project, Culinaria: the Caribbean, a gastronomic journey through the islands of the Caribbean. To create Culinaria the publishers sent Parkinson and two photographers, all their equipment, thousands of rolls of film and endless notebooks, off on a six-month trip (all in all) around the Caribbean, from Bermuda to Venezuela, to document the food stories of each island. 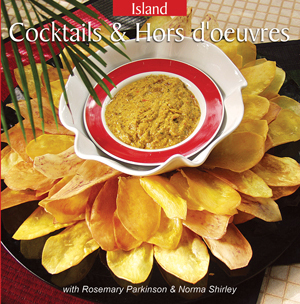 Published in seven languages, Culinaria brought Caribbean cuisine out of the shadows and onto the world stage. 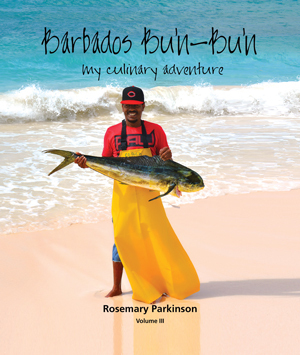 That book led Parkinson to meet celebrated Chef Norma Shirley and to move to Jamaica in 2001. 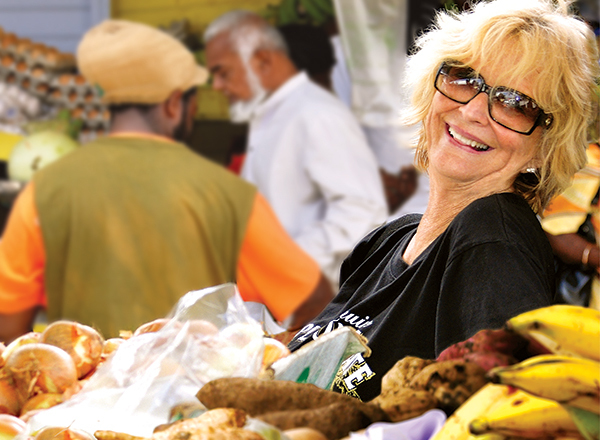 After several years there, she wrote, photographed and produced Nyam Jamaica, a parish-by-parish trip around the island, and in 2015 she published Barbados Bu’n-Bu’n, a four-volume extravaganza on her childhood home. It’s been a flamboyant journey, guided by intuition, propelled by passion and facilitated by serendipitous meetings. Friendships have been forged, discoveries made and a host of awards won, but none of it came without a heavy dose of hard work and heartache. Repeated legal wrangles with publishers left her with either little financial compensation or no control over the final product, convincing her to self-publish her two most recent books. A brave and all-consuming undertaking, it’s one that comes with no pay-slip, so earning a living had to be fitted into the process. 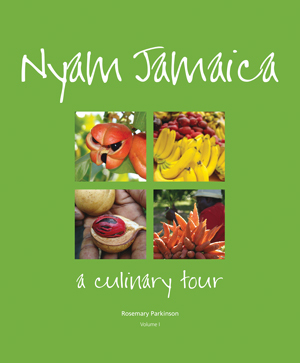 Winning the Caribbean Tourism Organisation’s Special Recognition Award for raising the profile of culinary tourism in the region, ‘Best Design in The World’ for Nyam Jamaica and ‘Best Self Published Book in The World’ for Barbados Bu’n-Bu’n at the Gourmand World Cookbook Awards in 2009 and 2014 respectively has turned all the blood, sweat and tears into joy.